Specific shipping and kit costs vary depending on the type of service and number of kits included in an order as well as the shipping method. 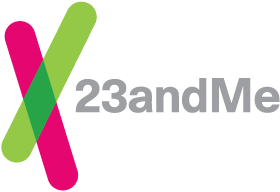 Add the desired number of kits to your cart and click "checkout"
In addition to 23andMe’s online store, the 23andMe® Personal Genetic Service can be purchased through a few authorized retailers. Learn more.